With 1.2 billion apps downloaded in the year 2012 and sale of tablets projected to be 450 million in the next 3 years, mobile movement has helped many processes to become easier in the recent times. It is definitely useful for musicians to be able to make digital music on mobiles or other handheld devices when they are on the move. Let us find out what are the advantages that we can enjoy if we choose to use our smart phones or other PDAs to create online music. 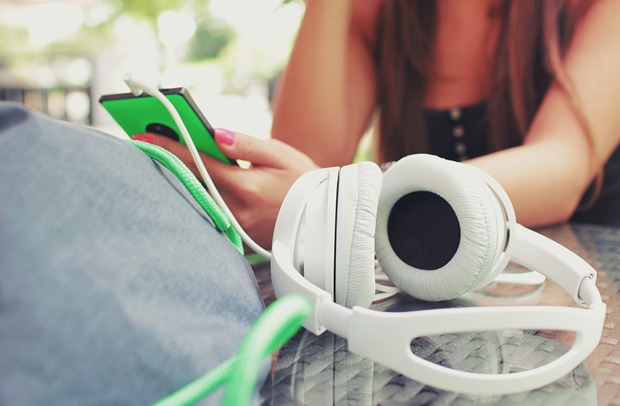 The recent music apps are able to help musicians sequence the sound of drums as well as bass. They are also able to change the tempo, switch patterns and provide the facility for controlling each of the devices’s output with the multi touch option. Hence to make a song free online has become much easier now than ever. The music making apps are also designed in a way that can help you to correct a bad rap. All you got to do is create the rap and it will match the syllables to the beat. You also have the privilege to create your own raps and share them with your friends through Facebook, Twitter and other social media sites. If you are looking for beats of a drum for your song, the online music making apps can help you customize your song with the right drum beats (irrespective of whether it is live or recorded music). The electric drums option can help you to not only play in a studio but also in live performances (as a group or as a solo) since you do not have to wait for it to be edited. You can even create a rock, rap or even a hip hop beat with the music making apps. The music making app guides you really well through the piano keys and notes. You can decide the rhythm for the piece and even control the system through mere touch of lights. So, even piano music is taken care of in these apps. Guitar is an integral part of many songs. You can choose from over 400,000 tabs to practice the songs you wish. Just add the tabs to the favourites and use them even while you are travelling. The tab list can be used for the bass and cords as well. There are also cloud based apps available offering music options where you can use various instruments. You can also use alternations of keys and scale flexibility allowing you to merge the notes with the instruments to create your version of any song. If you wish to create your words in a song, all you got to do is to speak into the app and it will turn it into music. So no need to copy a song or create music for your song, the app does all that for you! So, no need to wait anymore. 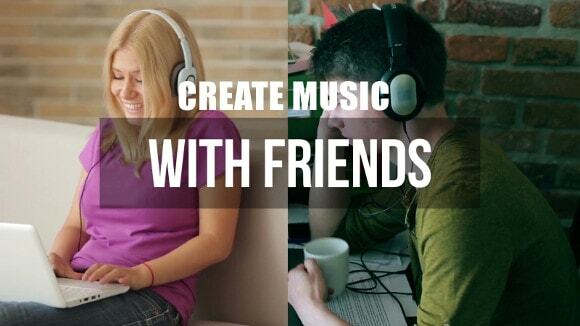 You can easily make a song free online by using the music making applications available on the web. Edward Christopher “Ed” Sheeran is an English singer, songwriter and occasional rapper and actor. He was born in Hebden Bridge, West Yorkshire, and raised in Framlingham, Suffolk. He uses music making apps for creating music.